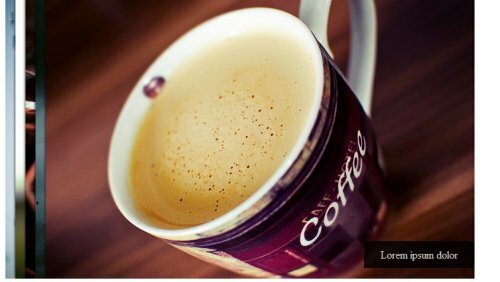 This jQuery plugin is a perfect combination between an accordion and an image slider, It allows you to display beautiful content through various effects. 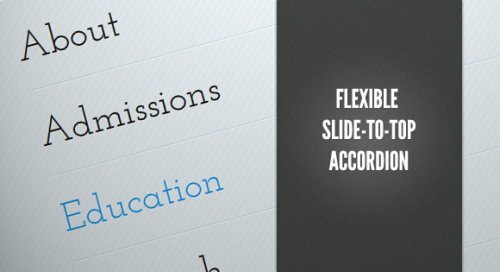 Using the basic structure ul li this jQuery plugin allows you to create an amazing flexible accordion menu animated. With this accordion you will be able to show content in a very special and professional way, you can show videos, pictures or any html content in the same box saving space. 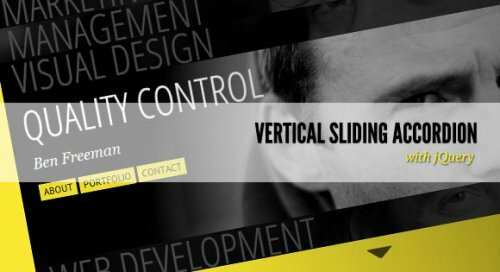 This sliding gallery is consists in an unordered list of images that are compressed Horizontally or vertically . When you hover over the images they expands to full size. 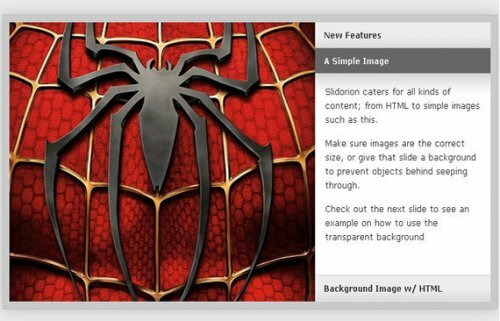 This plugin displays multiple set of images in an accordion layout. You can navigate in differents ways according to the configuration, you also will able to configurate a label to each image where you can add a title and description. 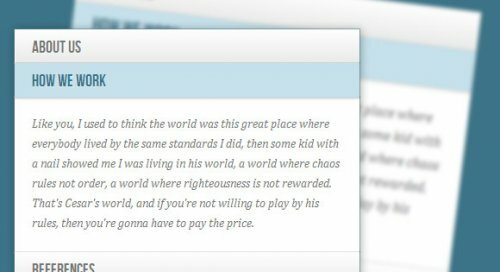 This jQuery example shows you how to create a flexible vertical accordion. The main idea is to expand the accordion slices when you click over the option, also the other slices will become less opaque and squeezed. This plugin allows you to add an accordion in vertical or horizontal position , it can be auto slide, allows your own mouse events and can be nested.